How will the U.S. health care system cope with a rapidly growing, older population? 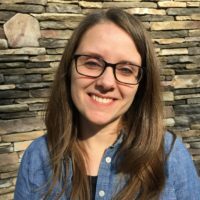 Researchers are looking at hospital discharge data to better understand how older Americans navigate the health care system, and when they’re most in need of long term care. While people age 85 or older accounted for just 2 percent of the U.S. population in 2010, they made up nearly 10 percent of all hospital discharges that year, according to a new report released today by the National Center of Health Statistics. 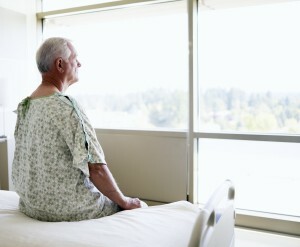 Once discharged from the hospital, people in that 85 or older group are significantly less likely to go home. They’re likely to be admitted into a nursing home at a higher rate than people who are just 10 years younger. And complications from a hip fracture, almost always the result of falling, is the biggest reason why people in this older age group needed to go to the hospital in the first place. Last year, the NIH announced a $30 million study of senior falls. Editor’s Note: The values in the chart for people ages 65-74 has been updated to accurately reflect the report. 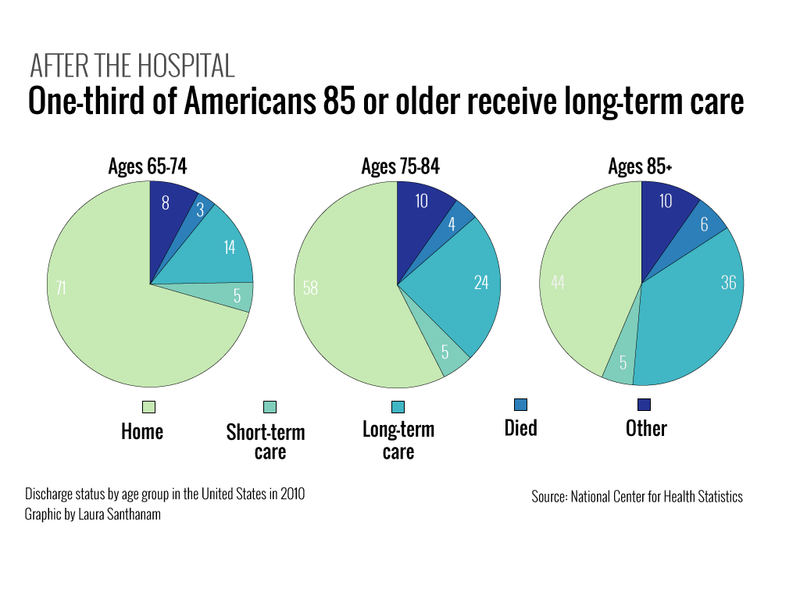 Left: A growing number of people are living to be age 85 or older in the United States, and researchers from the National Center for Health Statistics have looked into the effect this demographic shift has affected hospital discharges and care after a patient leaves the hospital. Photo by Dana Neely/Getty Images.